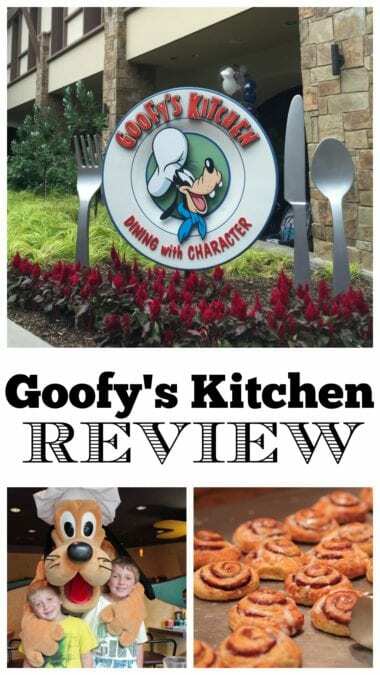 Sharing our Goofy’s Kitchen Review today located at The Disneyland Hotel! 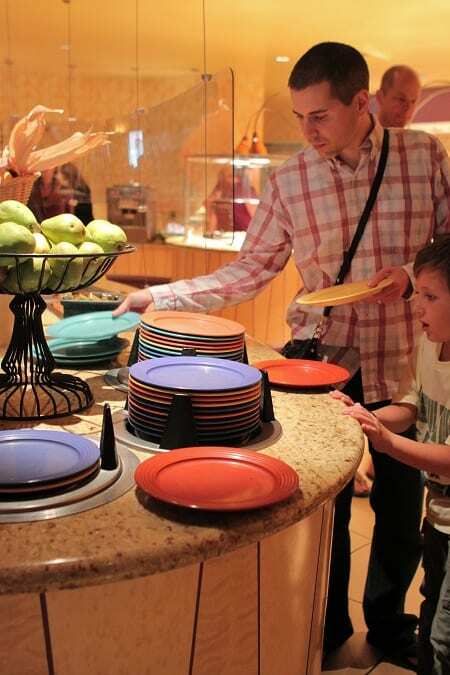 This is one of our very favorite Character Dining Experiences at the Parks! 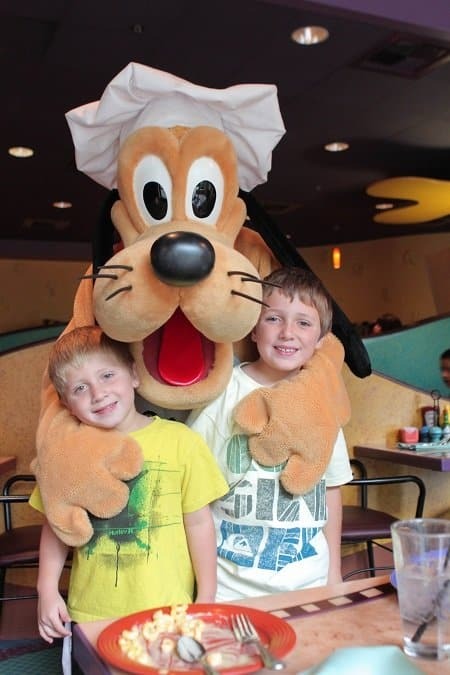 One of the most magical dining experiences at the Resort is Goofy’s Kitchen! This is our review from 2012, little Pax wasn’t even born yet! We were locals at the time. So many great memories! When we stayed at the Disneyland Resort Hotel back in November, I knew that one of places we had to eat was Goofy’s Kitchen that is located in the Resort. Now, take my advice and learn from our mistake……make your reservation in advance. We walked up to the counter like idiots saying, “Table for 4 please.” The lady looked at us a little funny and said, “You don’t have reservations?” Needless to say we had to wait a good 30-45 minutes for our table, but there was no way I was missing out on breakfast! Here is the check-in counter. Be prepared for a very long line just to check in. People flock to this place. 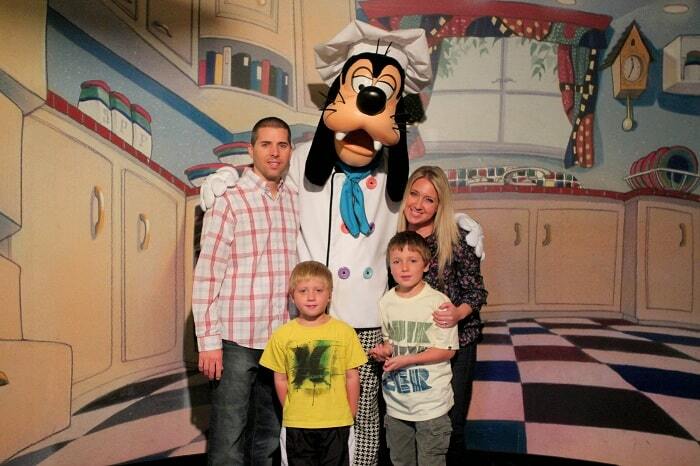 Right when the hostess calls your name to be seated, she first gets you ready for a family picture with Goofy. They will take a professional one for you with their camera (and give you a card that you can view online and purchase). They will also take a photo with your camera if you request it. The hostess shows you to your seat then you go right into the kitchen, grab a plate and get to work. I promise I did not start my breakfast with dessert, but I did photograph it to show you there’s a little bit of everything! 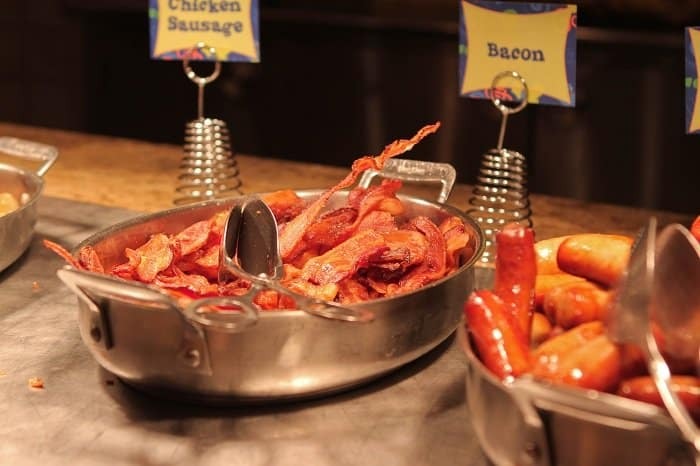 Pretty much anything you could ever want for breakfast is available at Goofy’s Kitchen. Not kidding. 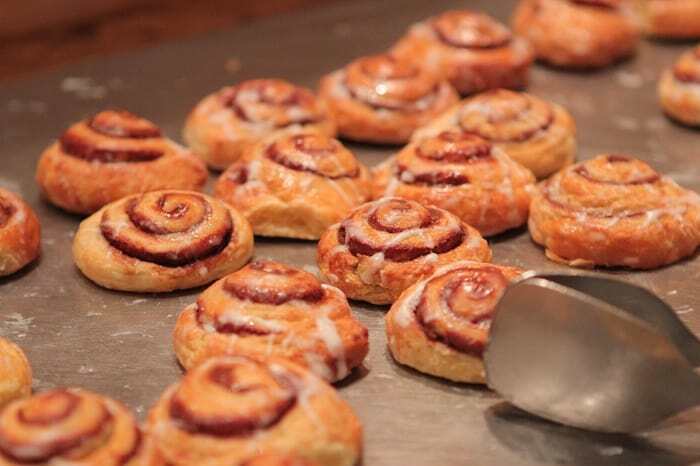 Little cinnamon rolls were up for grabs too. 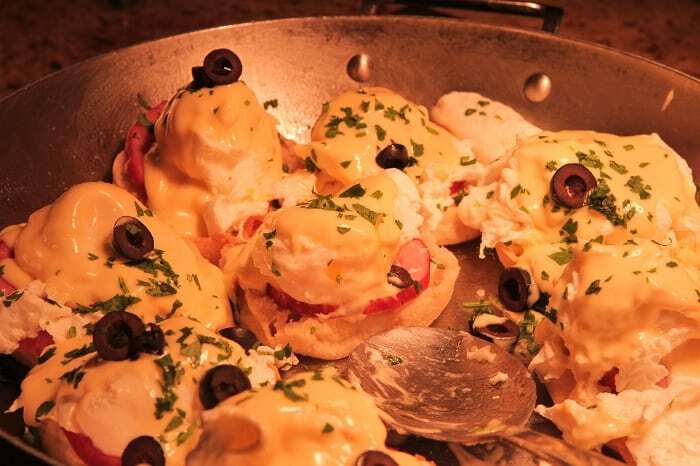 I am a huge eggs benedict fan, so I did try one out and it was pretty darn good. Not the best eggs benny I’ve ever had, but it was certainly enjoyable. I’m a sucker for an omelet bar. I couldn’t believe there was no line when I walked up. Sweet! 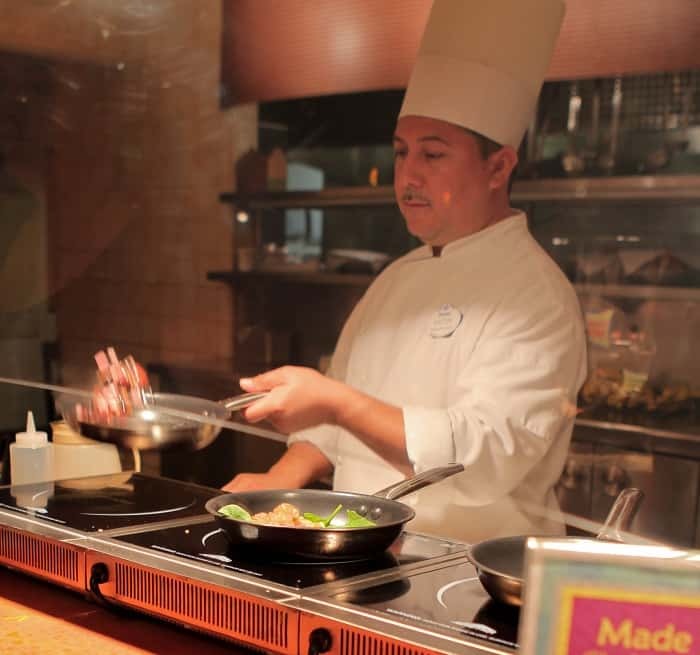 Chef busy at work preparing any kind of omelet you like. 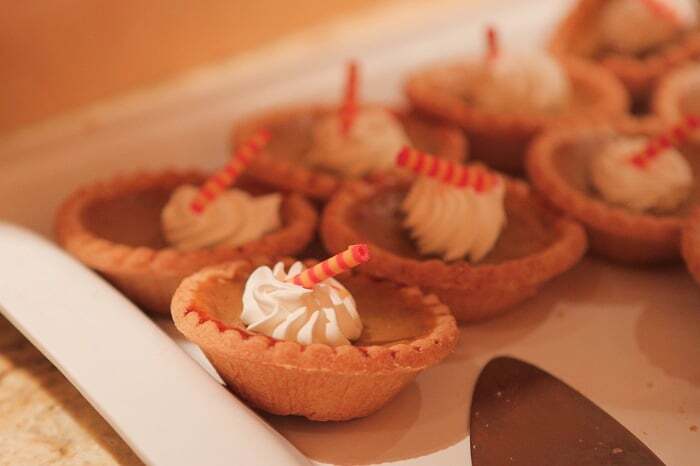 I think these were little pumpkin pies, how cute! 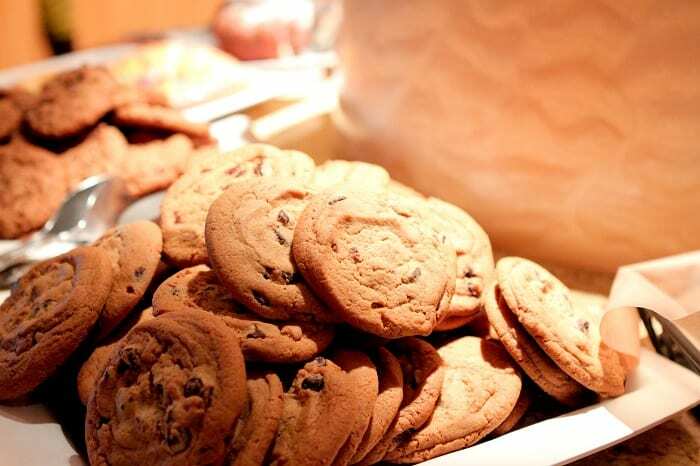 Chocolate Chip Cookies too! Yowza! Here’s my plate. A little bit of this and a little bit of that. Yum! 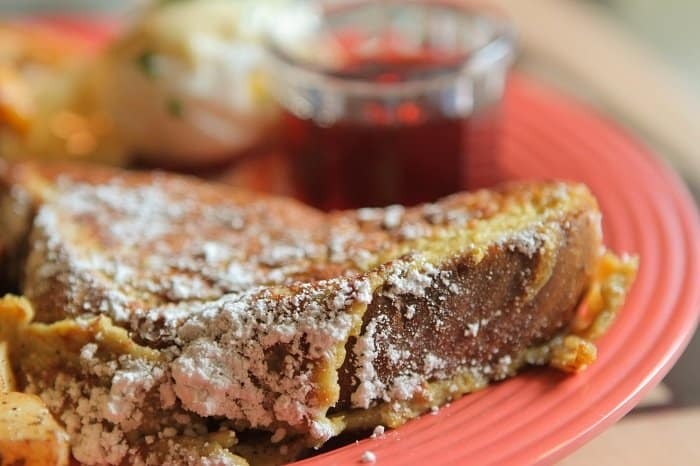 The French Toast was great. 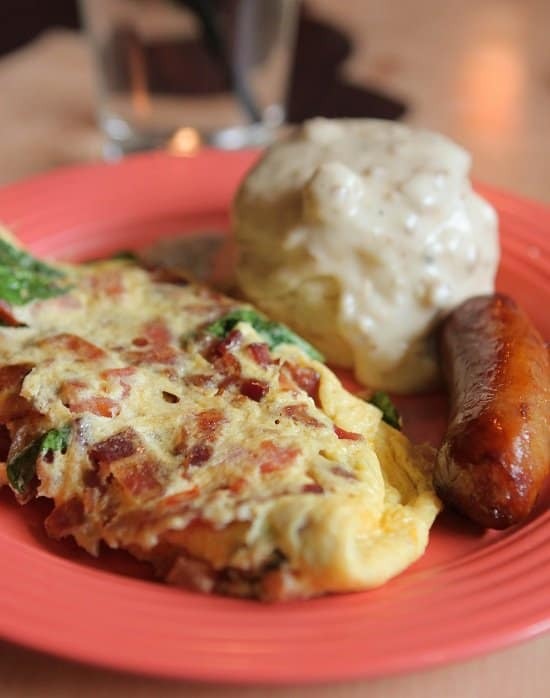 My made to order omelet was one of my favorites. 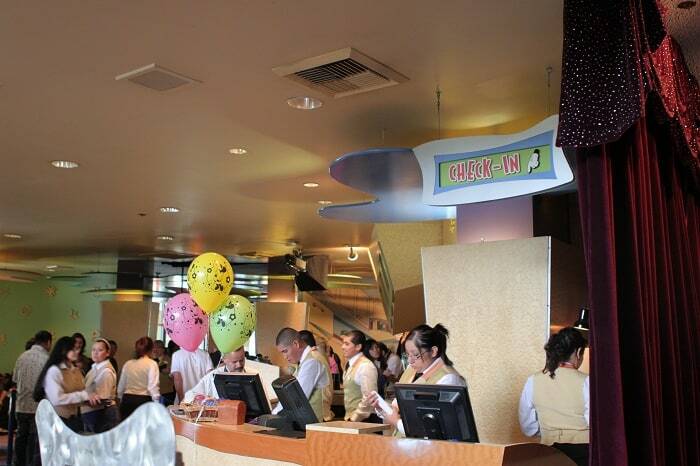 Goofy’s Kitchen is a must if you are staying at the Disneyland Resort. It is fun for the whole family and you get the best photos with the Disney Characters with no lines. Love it! 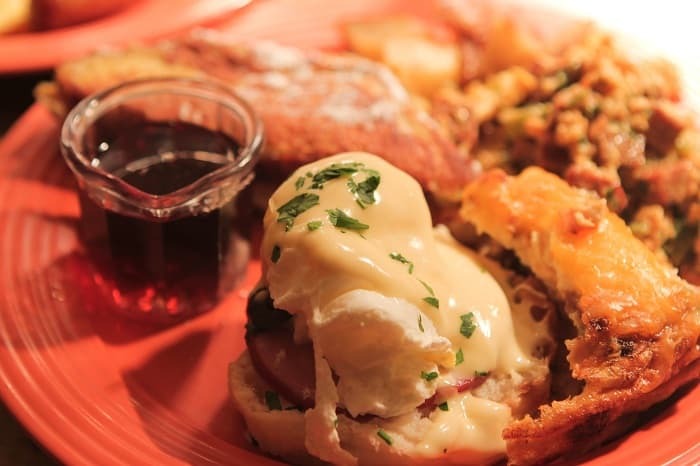 Wow, that breakfast looks incredible! Ummm. 🙂 looks like a nice spread,.. It all looks so good!! 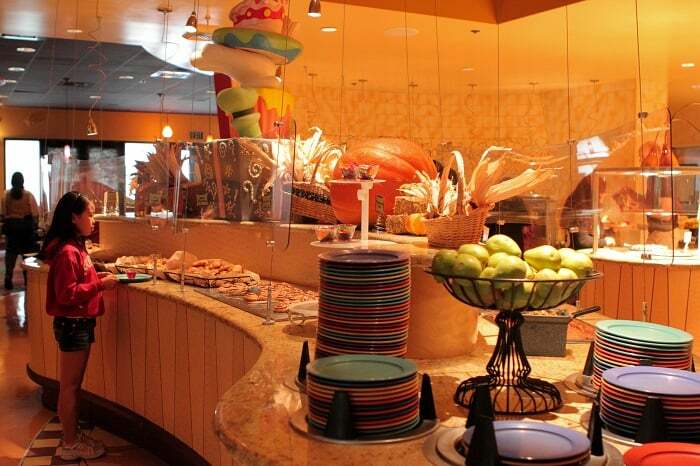 Jon David is a HUGE fun of breakfast buffets, so we will definitely hit this one up if we’re ever at Disneyland. P.S. I totally would have gone for the lemon bar. We do it every time we go to Disneyland and love it every time. Totally worth the price of the food especially if you have little ones because it is one-on-one time with the characters and the food is pretty good too. 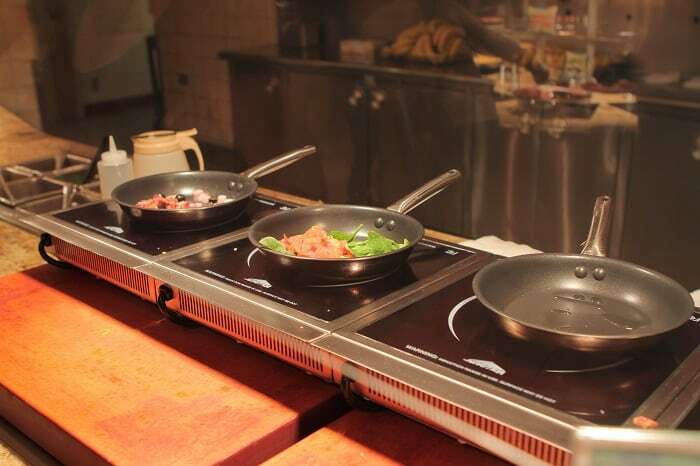 Love the omelet bar! We took our godson to celebrate his second birthday last June. He loved it! His favorite character is Goofy, he especially loves the classic cartoon that features Goofy skiing. That was my first visit to Goofy’s Kitchen. While I thought the food was good and service was incredible (including characters), I might not go back unless I had kids with me and a celebration. 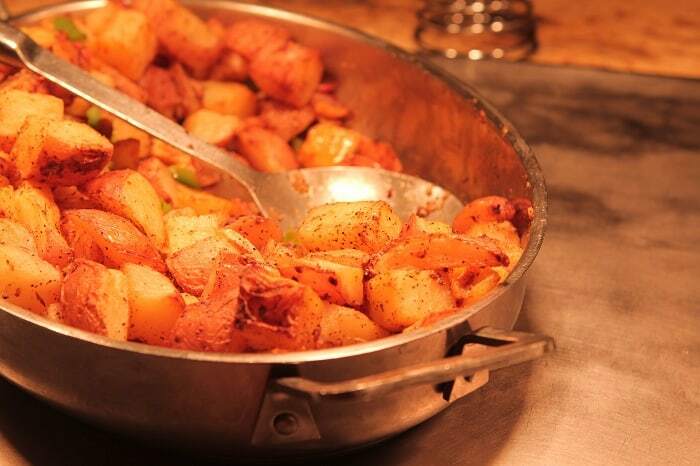 The omelets are delicious, and I loved the potatoes. 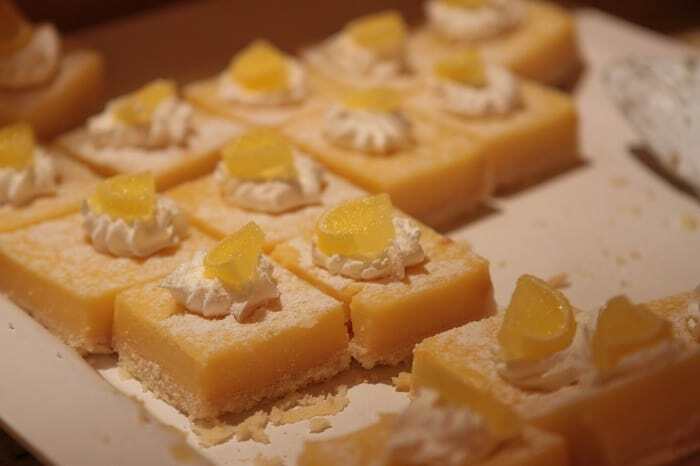 I did try the lemon bars, they were delicious! Dining there is expensive, but the smile on my godson’s face was priceless. How fun Connie! So glad to hear it was a great experience for you guys! 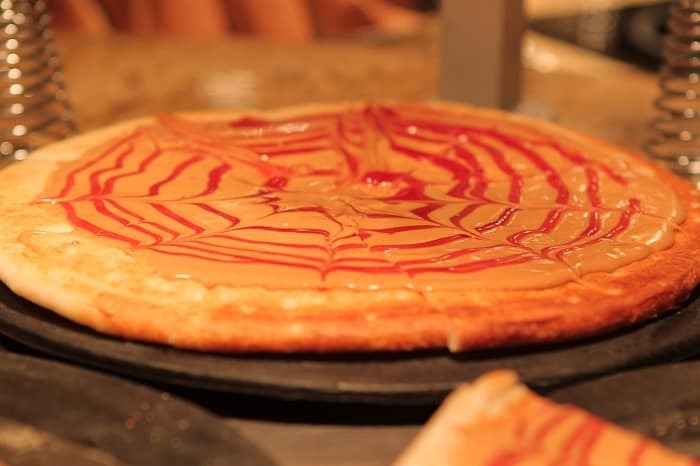 That pb and j pizza looks awesome! I am heading to Disneyland in 2 weeks for the Tinkerbell run and am calling to make a reservation Do you have any other great food ideas for me while I’m there? Kelley, check out my entire Disney Eats Page. Scroll over the Travel Tab under my header and you’ll see it 🙂 I’ve reviewed lots of fun places! Wow! That looks great! 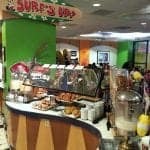 We have been twice to the character breakfast at the PCH Grill with Mickey and Stitch, since we are huge Stitch fans. I thought the assortment there was great (love LOVE the chilaquiles)but the desserts alone at Goofy’s Kitchen make me think we’ll do that breakfast next time! Thanks for the review! Mmm! 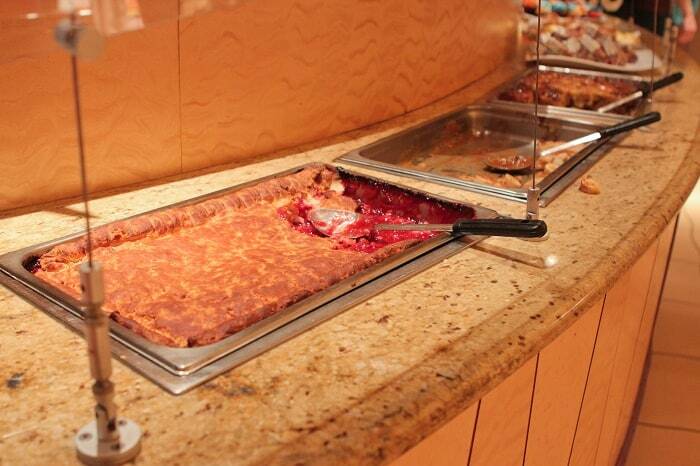 I love going to buffets on vacation. I have never been to Goofy’s Kitchen, but everything looks delicious!! I was just there on Jan 4 and we had a wonderful experience! 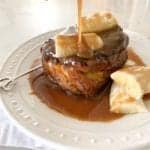 We had supper instead, my kids had the very expensive macaroni but tried every dessert! They also got to meet sooo many characters! I had the salad bar and a few other things but the pot stickers were amazing! It was a great start to a wonderful holiday! 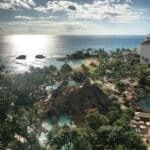 your blog was a great help to planning my holiday! Thanks for all the Disney info!! So glad to hear it Corrinna! I need to go back for dinner one of these days! We had breakfast with Goofy the last time we were at Disneyland, it was awesome!!! So much fun for young & old alike! Food was great! Reservations is a must! 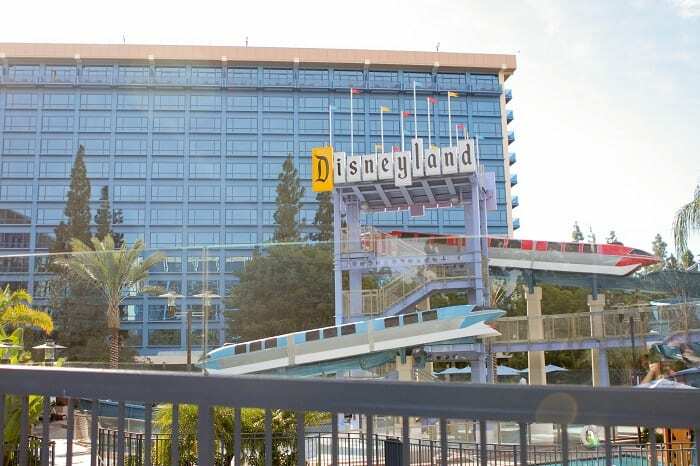 Also had breakfast at the disney hotel we stayed at, Paradise Pier, also with Disney characters – Lilo & Stitch and a host of others! It was fantastic as well. I love all your Disneyland posts, and it makes this 55 yr old to want to come back soon, I have things I want to try!!! We did like the french toast at the TomorrowLand Terrace!!! Keep the Disney posts coming!!!! 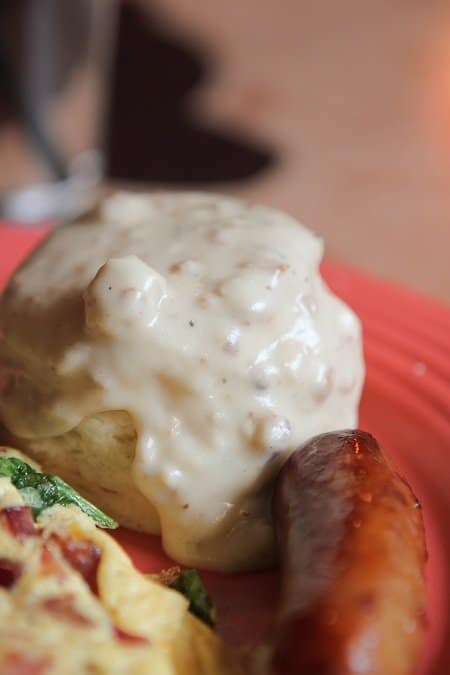 Gwen, sounds like I need a visit to the Lilo and Stitch breakfast! I’ll be checking that out soon 🙂 Glad you are enjoying!! Yes, there were so many desserts I had to leave behind, would love to go back w you!! We had so much fun there too. 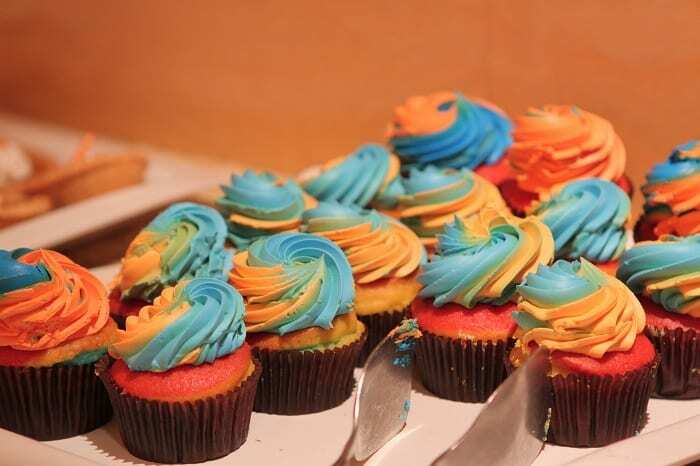 The cupcakes for breakfast were a little over the top, but a fun experience! 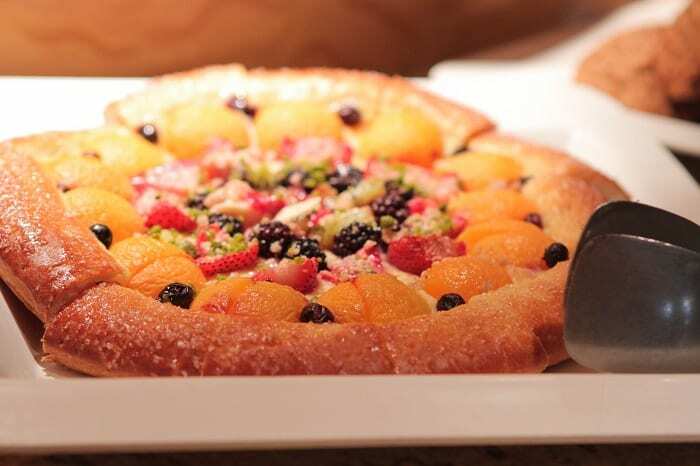 The fruit pizza looks so yummy! 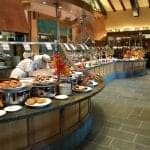 More than $36 per person for a buffet?! Ugh, this makes me not want to go to Disney. One part of me wants to do the whole experience staying in one of the resorts, but the other part of me wants to do the economical condo thing and eat PB&J and spaghetti. I cannot wait to go in February!!! You know, we just did Goofy’s Kitchen for the second time this past week. We’ve now had both breakfast and dinner. I like both. This time we were celebrating our anniversary and they come bearing a cupcake gift to celebrate. It was my favorite dessert I had there! I want to know that recipe…do you know it or how to find it? Oh YUM!!!! How much is it for adults and for kids under 7?? ?